May 4 is International Sauvignon Blanc Day. While we love that you read this blog, we also love that you drink the Vineyard Brands portfolio. Hopefully if you read along for a few quick facts about the delicious white varietal, differences between Old and New World wines, and some food pairings you'll be inspired to pop open a bottle of Sauvignon Blanc and celebrate. 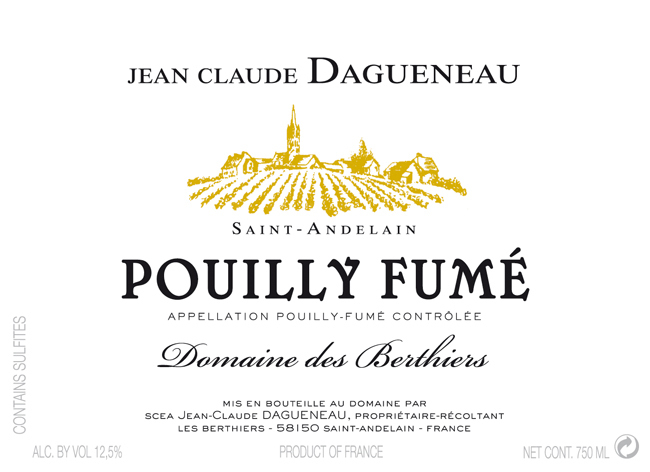 Sauvignon Blanc, Sancerre, and Pouilly-Fumé? All made with the illustrious Sauvignon Blanc grape. In France the wine is named after the commune in the Loire Valley where the vineyards are located. While the "New World" (aka the Southern Hemisphere and the United States) call the wine after the grape- Sauvignon Blanc. 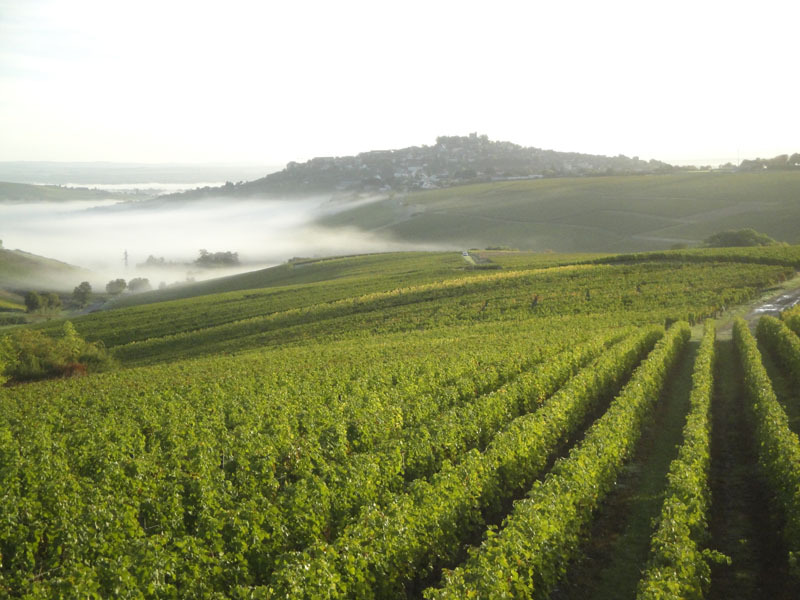 Sancerre is perched on a rocky hillside over the Loire Valley. The wine-producing region is on the left bank of the river at the eastern end of the valley. Wine has been grown here for hundreds of years. Pouilly-Fumé is found across the Loire Valley. 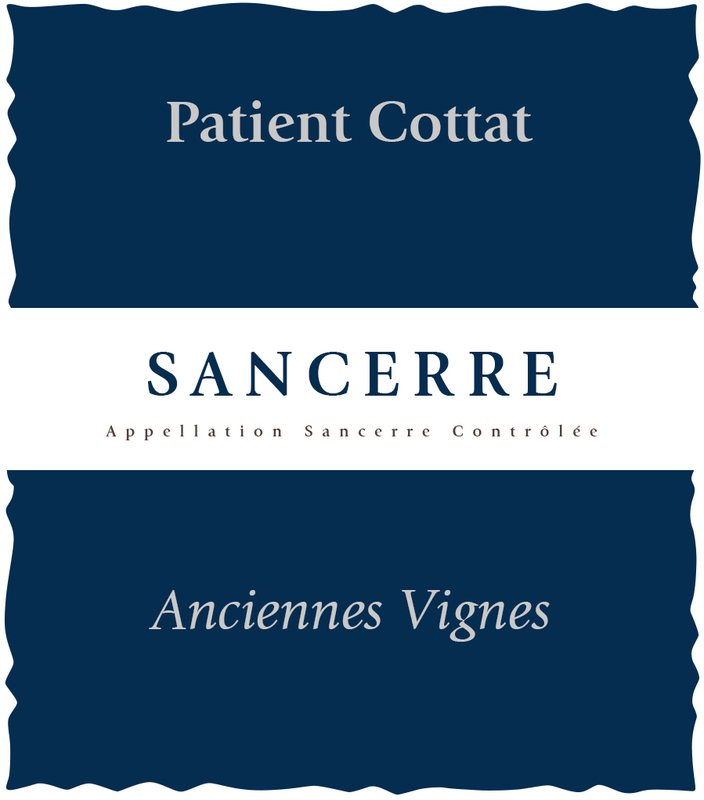 Like Sancerre, wine has been grown here for hundreds of years- in fact, at least as far back as the fourth century (yes, you read that right, FOURTH). Apart from the name, are there any other differences between wine from Sauvignon Blanc grapes made in France or made in the New World? Well funny you should ask! The answer is yes. 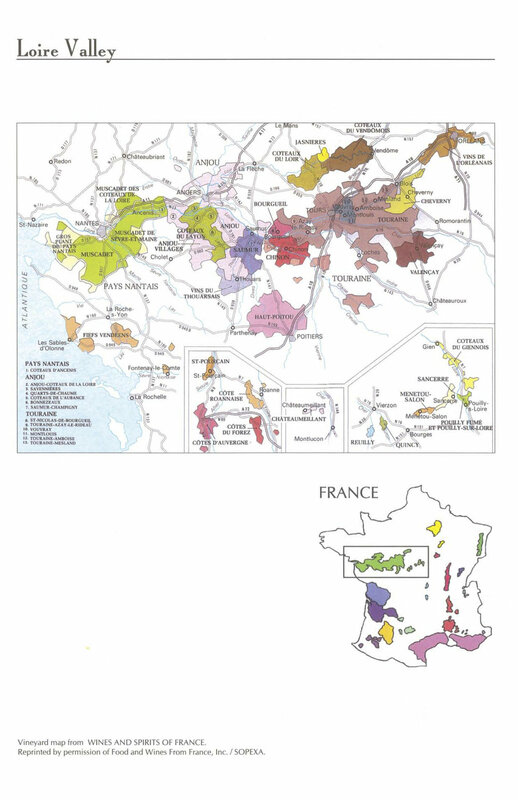 Sauvignon Blanc wines from France tend to be more mineral and citrusy in flavor. 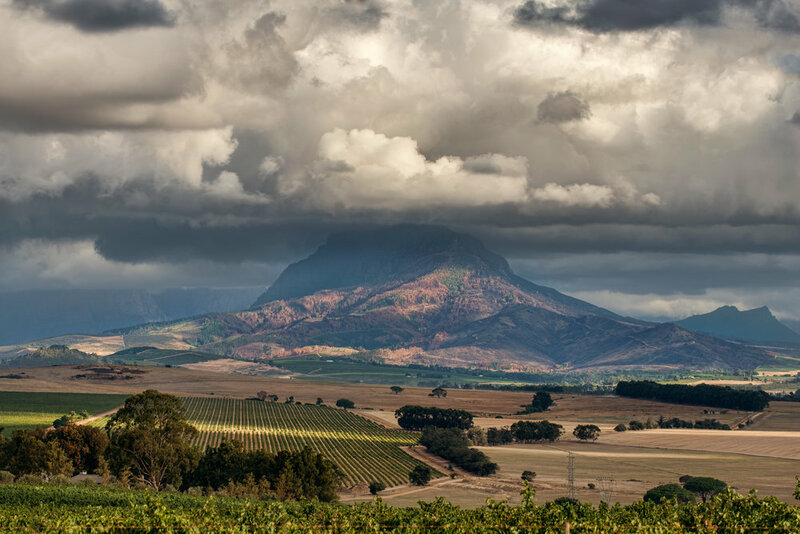 You'll find South African Sauvignon Blancs to be balanced, with a light-medium body and acidity, in between mineral and herbaceous. Sauvignon Blancs from New Zealand have intense tropical, green flavors, probably what you think of when you think of Sauvignon Blanc. They're juicy and much more fruity than their French counterparts. Sauvignon Blanc is grown elsewhere, including Chile, the US, and Italy just to name a few. No celebration is really complete without a little food to go with the drink. What to pair with Sauvignon Blanc? We have a few suggestions. A wine that is as fresh as Sauvignon Blanc warrants dishes equally refreshing. Try Martha Stewart's Thai Style Lettuce Wraps with Mohua Sauvignon Blanc. Sauvignon Blanc pairs well with a variety dishes. Try it with goat cheese as an appetizer, green vegetables like asparagus, zucchini, fresh peas either roasted or in a pasta dish. It's delicious with fish and chicken, pesto, mild viniagrettes, and oysters.